Remove up to 99.9% of your household allergens! Here you can learn more about us, our products, residential services, commercial, specials, and how to contact us directly. Flo-Aire Service is your one source for Trane Heating and Cooling Products. At Flo-Aire, customer satisfaction comes first and we want to ensure that your family is comfortable inside no matter what the weather is outside. Flo-Aire specializes in large commercial projects as well as light commercial and residential heating, air conditioning, and ventilation. Let our experience work for you! 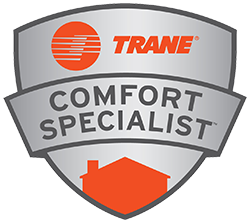 Not every dealer is a Trane Comfort Specialist, but rather only those that meet Trane’s stringent standards and who demonstrate a commitment to customer satisfaction and continuing education. These dealers are committed to training to keep up to date with Trane’s latest technology, ensuring that you receive a system that is designed to achieve maximum efficiency, reliability and comfort, as well as a system that delivers the efficiency its ratings promise and that you expect. 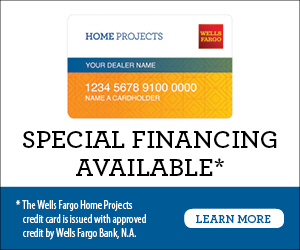 Call us today at 210-655-1738 to speak to a member of our team, or fill out our online request form now!